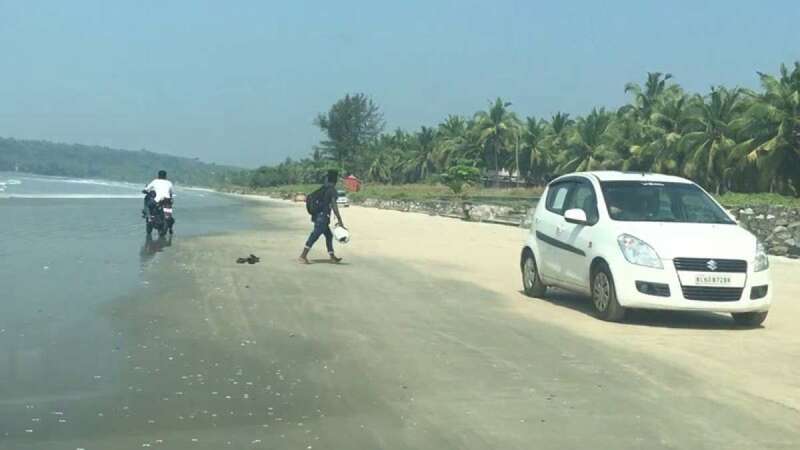 Thiruvananthapuram : Billed as the longest drive-in beach in the country, extending close to six kilometres, Muzhappilangad beach in Kerala is all set to get a Rs 50 crore facelift, an official said on Monday. Speaking to the media here, Kerala Tourism Development Corporation (KTDC) Chairman, M. Vijayakumar said it includes a state of the art facility centre and new rooms. Muzhappilangad beach was featured by the BBC among the top six best beaches for driving in the world. "The beach is located in Dharmadom in Kannur district which is the constituency of Chief Minister Pinarayi Vijayan. We will give this destination a huge facelift by way of new rooms and facilities for the visitors. "Despite its uniqueness, this destination has not received much response. We will invest Rs 50 crore to make it a world-class destination," said Vijayakumar, a former Speaker and a senior leader of the CPI-M. State-owned KTDC has over 800 rooms spread across 28 properties in the state, ranging from seven luxury to budget hotels. It also has 40 beer parlours and three boating points, and in all there are around 2,000 employees. "This year we will invest Rs 150 crore in new ventures besides revamping existing facilities and we will ensure to see that the professionalism in our service improves," said R. Rahul, KTDC Managing Director. Despite the after-effects of GST and demonetisation, KTDC ended the previous calendar year (2017) with its operating profit touching Rs 32 million, up by Rs 10 million in the previous calendar year.